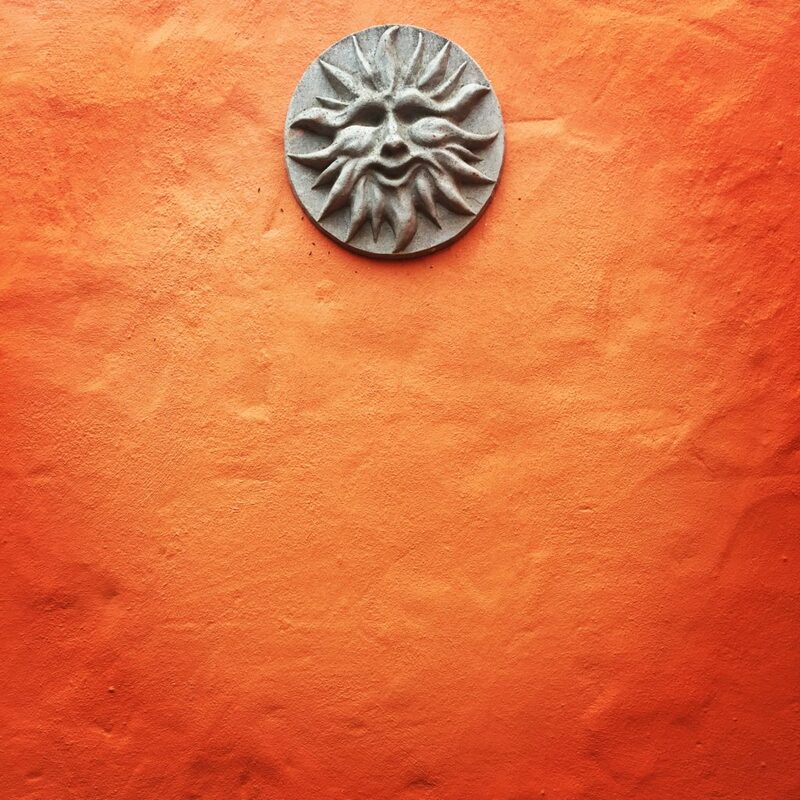 It has been a dream of ours to be able to move to the country and settle in Napier, a small town in the Western Cape. The challenge up to date has been that we both work in Cape Town with skills that would be difficult to transfer. That said life is short and at some point we will have to make the jump. One option is to commute daily, but spending 4 hours on the road every day might just cancel the benefits of living in the country. Maybe a shorter work week could work ? Jan du Toit’s beautiful ceramic work. 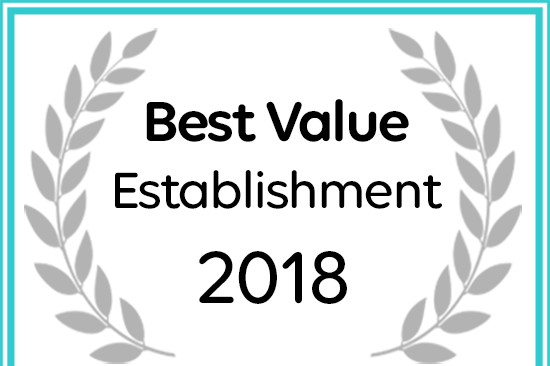 The Napier Countryhouse has received a Best Value Establishment award.